Ypsilanti Gleanings is the official publication of the Ypsilanti Historical Society. Over its nearly 40 year history, Gleanings has grown from a simple newsletter to the scholarly publication it is today. Through painstakingly-researched articles, first-hand accounts, and historical photographs, Gleanings presents a clear picture of the Ypsilanti that once was and still is all around us. It also serves as a document of the Ypsilanti Historical Society itself and its growth from a small band of devoted historians into the distinguished museum and archives it is today. Start exploring this online archive of Ypsilanti Gleanings by browsing by issue or browsing by subject. You can also take a look through our Ypsilanti Gleanings Image Gallery of photographs and illustrations from the collection of the Ypsilanti Historical Society. For sixty years, Gaudy's was a popular Ypsilanti hangout, a hub of local communication, and a purveyor of candy known across the state. 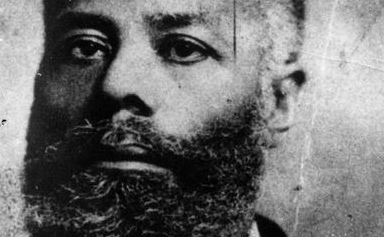 Elijah McCoy was an Ypsilanti inventor whose tireless research in mechanical engineering led to the registering of many patents and a world-famous engine lubricant for which no substitute could be accepted: The Real McCoy. 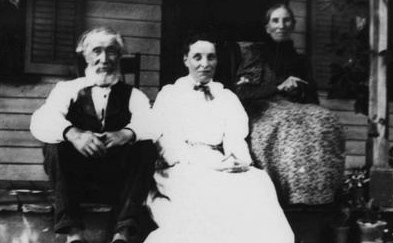 William Lambie, an Ypsilantian in the last half of the 19th century, kept detailed diaries of his daily activities. Selections from these diaries have been published in many issues of Gleanings, beginning with some 1864-1871 selections.